Sands China Ltd. is dedicated to providing an equal opportunity purchasing environment. The company is committed to strengthening the community in which we live by purchasing from local suppliers, and launched the Sands China's Local Small. Medium and Micro Suppliers Support Programme on July 29, 2015. We encourage and welcome all suppliers to bring their expertise and knowledge. We source world-class products and services that have appropriate quality levels, competitive pricing, and are delivered on time, as specified. In establishing its global presence and procurement strategies, our parent company. Las Vegas Sands Corp., continues to be mindful of the cultural and regulatory requirements at each of its properties, and is committed to being the preeminent sustainable resort development corporation in the world. 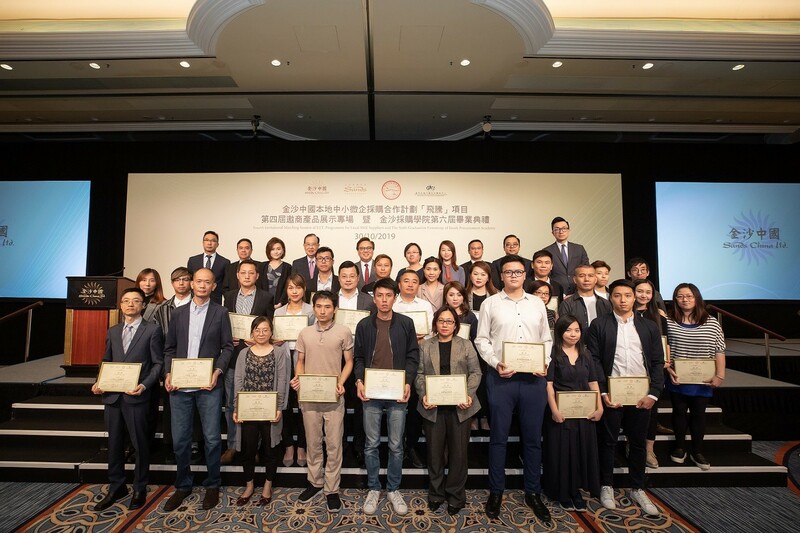 The organisation of Sands China's procurement and supply chain follows the guidelines set forth by Sands ECO360-LVS's global sustainability strategy-and we encourage our suppliers to work toward these goals as well. Sands China expects all suppliers who wish to do business with us to meet all governmental standards and pass rigorous background inspections. Additionally, we expect all Sands China suppliers to in turn hold their own suppliers to these same high standards.